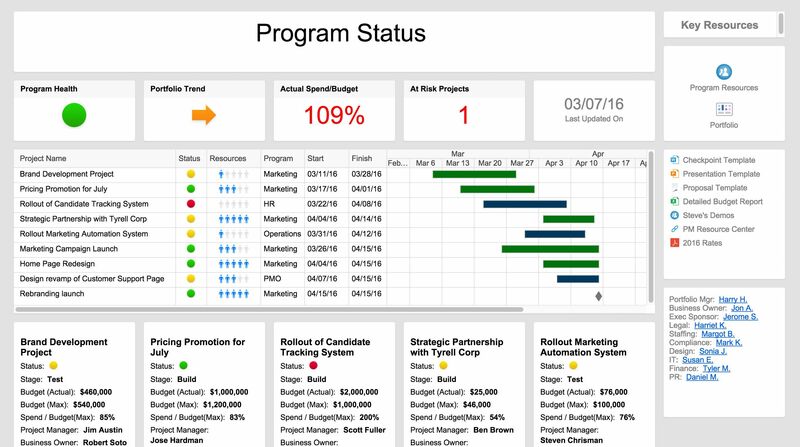 An intuitive project management software and collaboration tool that is useful for small and mid-size organizations to track and manage various types of work. Besides project management, it assists organizations to manage event schedules, sales pipelines, marketing campaigns, HR and product development. 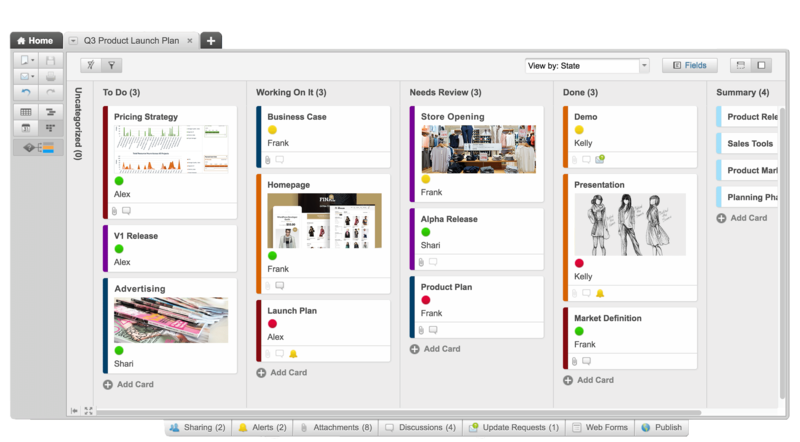 It has a spreadsheet-like interface that offers a number of handy tools such as card view, gantt charts, reporting and file sharing, work automation etc. It is a top-rated business application that can be integrated with leading web apps like Dropbox, Zapier as well as Google Apps and Salesforce. 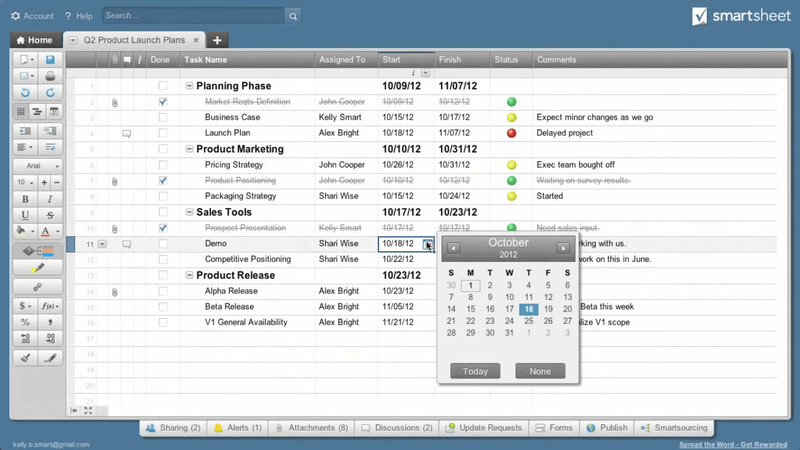 More than 80,000 businesses and millions of users across 175 countries rely on Smartsheet. 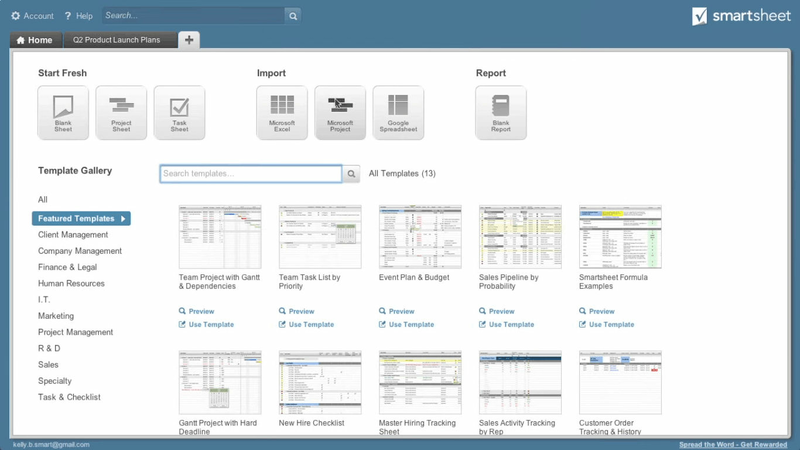 How much does Smartsheet cost ? 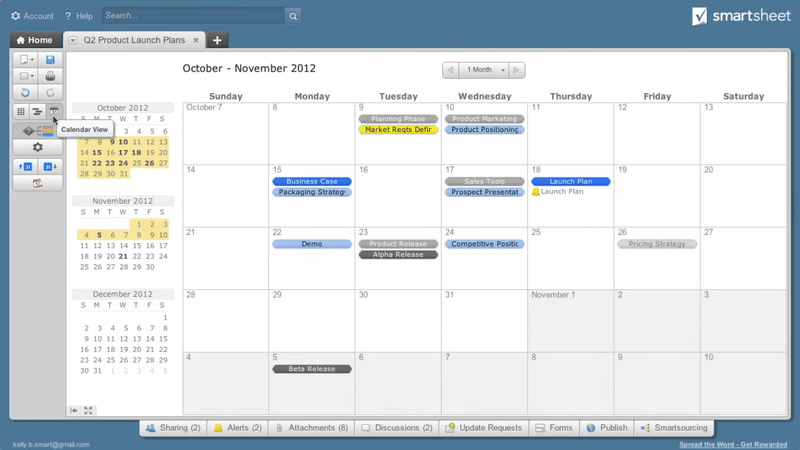 The pricing for Smartsheet starts at $14.0 per user per month. 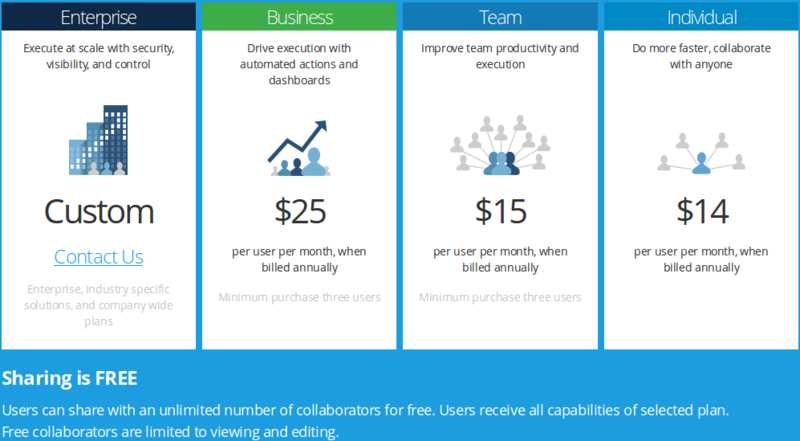 Smartsheet has 3 different plans such as - Individual at $14.0 per user per month, Team at $15.0 per user per month and Business at $25.0 per user per month. 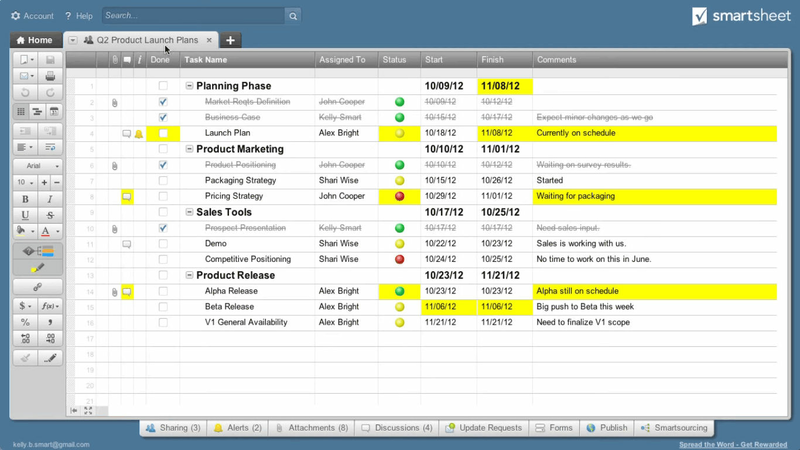 Smartsheet also offers a custom plan based on the customer's request. For a team with 3 or more users coordinating work and collaborating with larger teams. For businesses with 3 or more users coordinating work,collaborating with larger teams and requiring dashboards for reporting. 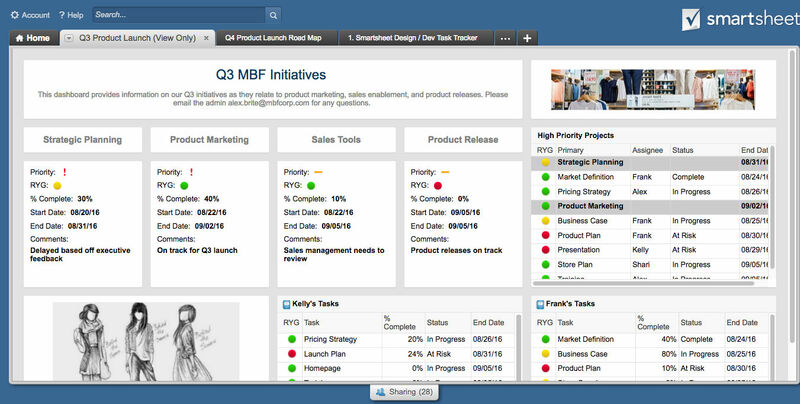 "SmartSheet- Highly recommended Project Management Software"
The transparency in this tool is exemplary as one can view activity logs and track changes, which is essential for any business. 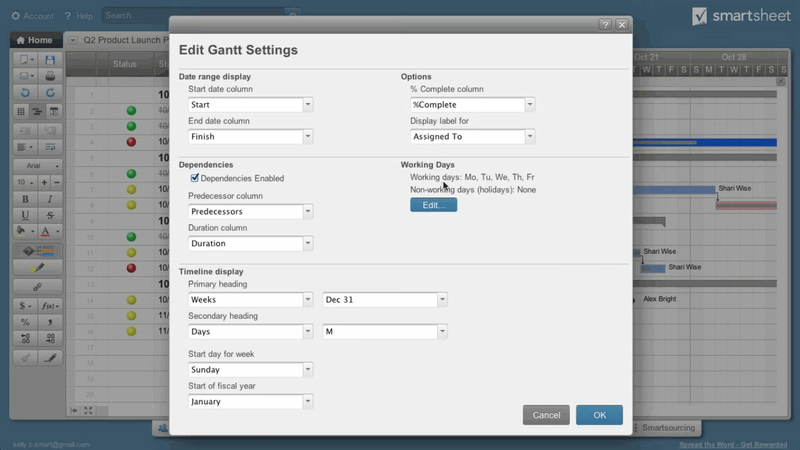 I like the Gant chart view and the auto functions for timeline planning. I do feel like it's more user friendly than MS Project, but it is lacking some auto functions. Sharing project plans across groups. 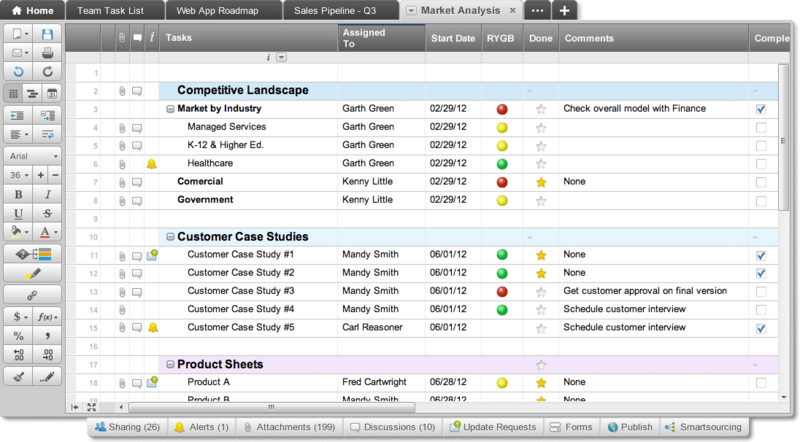 Pros: I like the collaboration ability of the Smartsheet tool. My peers and I from across the country are able to collaborate on our talent in the business, and we use Smartsheet while on a conference call. We can update the info and real time and talk talent while updating the tool. Otherwise, I appreciate the common features that are in other spreadsheet programs. Cons: There are free versions and paid versions, and I did not have access to all the features until upgrading to the paid version. However, it was worth it. 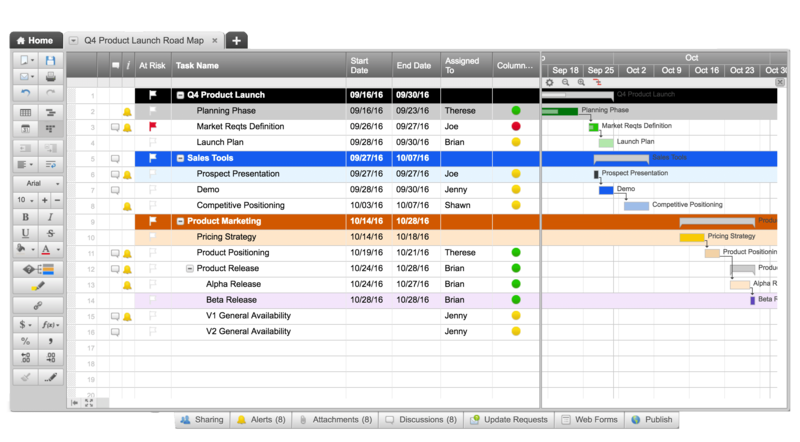 Overall: My business uses the Smartsheet for a specific purpose (talking talent - what skills that have and what roles they should go into next) and the tool more than adequately serves this purpose. I would recommend it to others. "This is the only program my company wanted to use!" 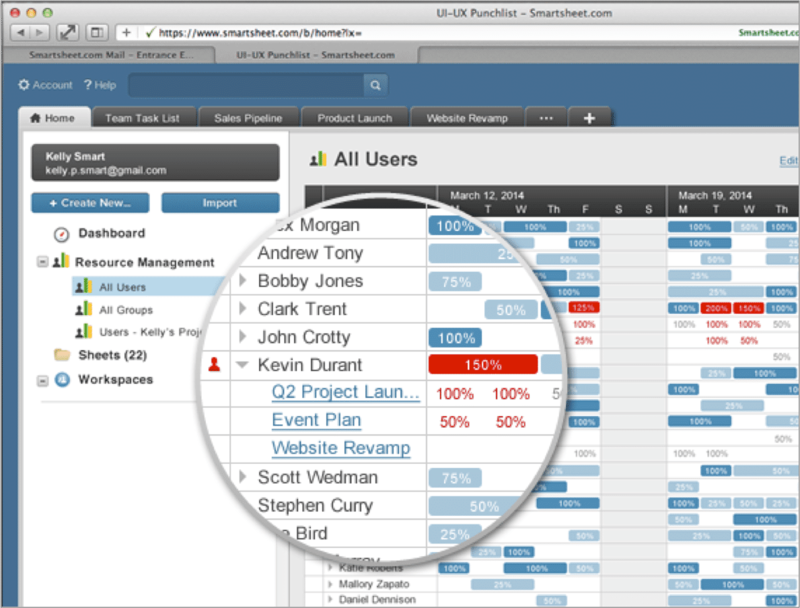 Smartsheet was basically our company's CRM. We tracked all of our contract and database information in smartsheet - emails, phone, invoice balance, payments, copies of contracts, etc. it was truly a one stop shop. 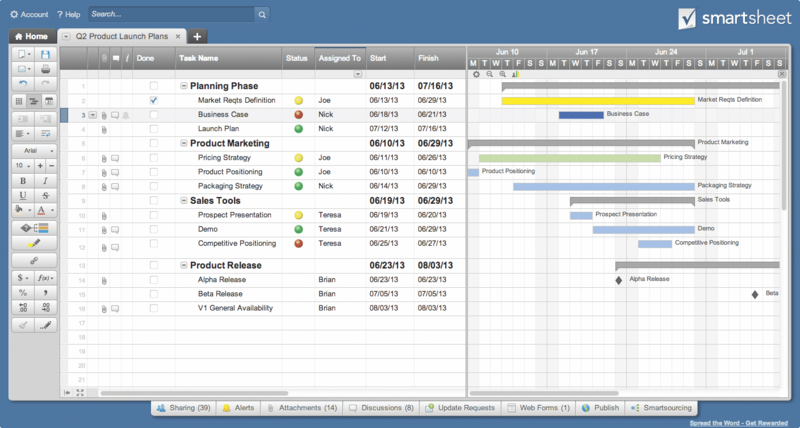 Pros: Unlike some other project management software I've used, Smartsheet is very customizable. It can be set up using templates or freeform, and the reporting you can generate from it can also be set up to meet your needs. It's not difficult to learn to use, and most people can be up and running as users (if not designers) almost immediately. It's pleasant to look at, as well. They are great at helping you get set up and working with it. Cons: Oddly, some of the keyboard shortcuts are annoying and don't work as I'd like them to, but I'd consider that a fairly minor complaint. There's a learning curve to design effective sheets, but that's true for almost any software of this type. 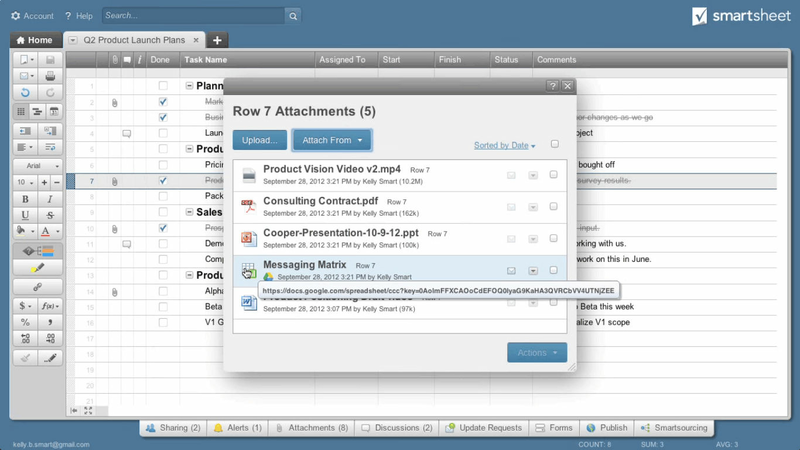 Overall: Smartsheet is great for team organization, and that's where it shines. 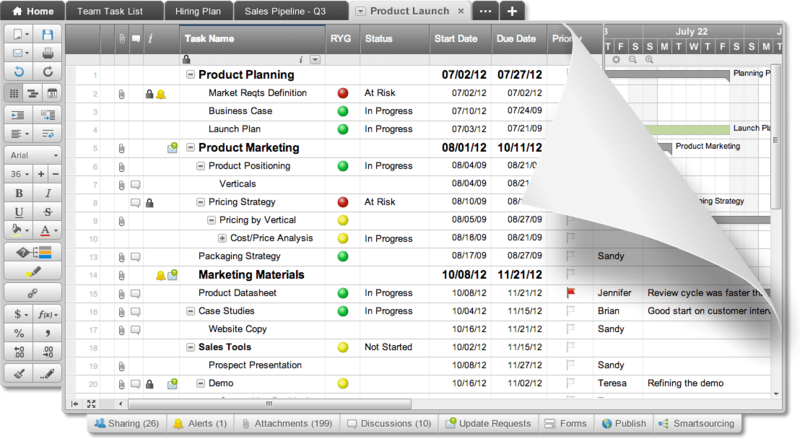 Whether you have a large project or a small group task list, it can do the job and do it well. 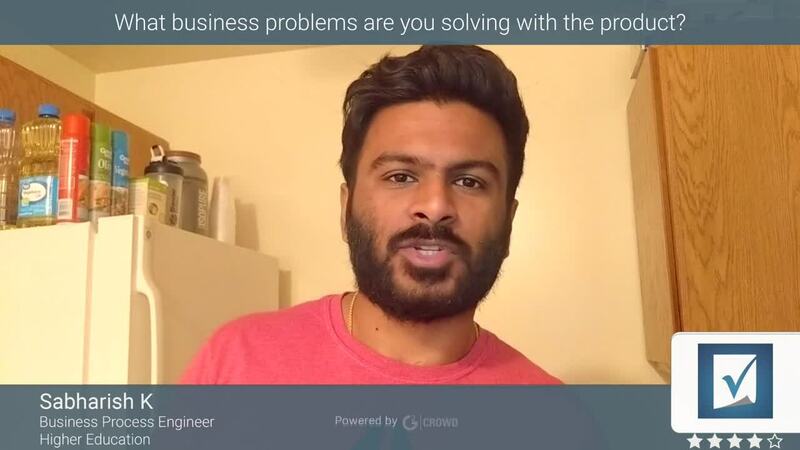 It's easy to customize, easy to onboard new users, and a great help in organizing and prioritizing the work that needs to be done for the project. I really enjoy it and always recommend it to clients!